Amboss also manufacture all types of our fixed attic / roof ladders for commercial applications. 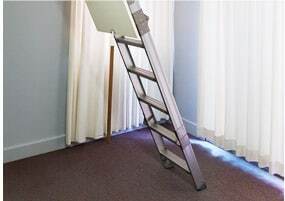 FAKRO Access / Attic ladders are a timber residential ladder to suit most applications. 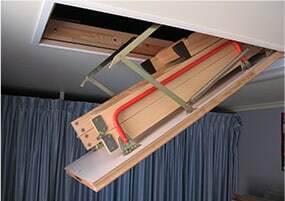 Accessible Attic Ladders are distributors for two Major Ladder companies. 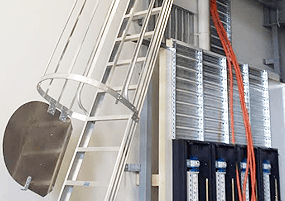 Amboss Access Ladders and Fakro Access Ladders.